You will need login details, which can be obtained from the Federation Office. Welcome to “Bobby Brix”, our new dedicated offering to all our friends in the Police Federations. Over the last 13 years, we have built up a good understanding of the tasks and role officers carry out every day in the fulfillment of their duties. We believe these roles differ widely and footwear that suits one officer may be totally unsuitable for another. 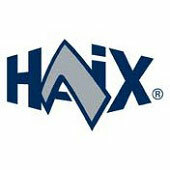 With this site we, along with our good friends at HAIX, have tried to offer individual solutions for the many different tasks officers carry out on a day to day basis. We have used all our experience and knowledge to recommend the ideal boot for the specific role. We try our best to explain why one boot may be more suitable than another, in terms of its features, and the role for which it was intended. The PFOA Board and executive are made up of serving and retired Police Firearms Officers. Between them they have over 125 years experience in Police Firearms training and operations. Mark Williams (Chairman) and Mick Burke (Vice Chairman) have attended and represented firearms officers and commanders at over 50 Police Involved Shootings, 15 of which have been fatal incidents. The PFOA gained official Charity Status in December 2010. Our Charity number is 1139247. This is private confidential counseling. It is non police related carried out by qualified counsellors. We use in house trained experienced counsellors. This service can be organised within 24/48 Hours. 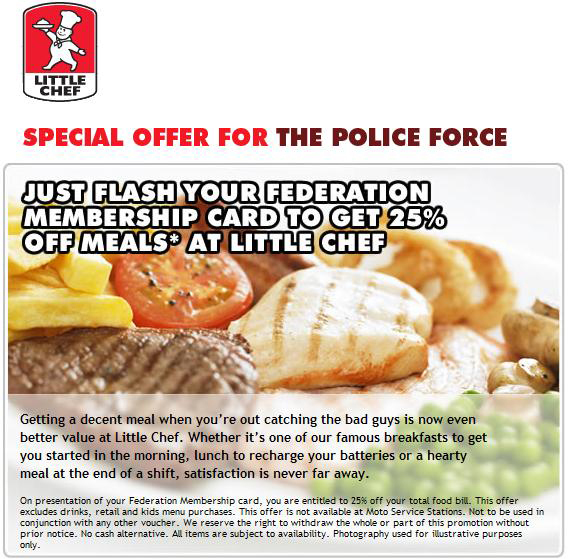 We offer this to all our members and their families including children. We use Key 2 Enpowerment. They are made up of retired and serving Police Firearms Officers. This service has already been utilised on many occasions including helping children. It has also been used successfully for officers giving evidence at inquests. This service can be organised within 24 Hours. Through our unique contacts within Police Firearms throughout the UK we are able to arrange meetings between officers and their respective families who have been involved in similar traumatic incidents. Whether they are at either end of the country from each other we will fund this and ensure they have a suitable location to meet/speak. This has been utilised to great effect already on many occasions. We are able to make decisions quickly regarding any request for financial assistance. This may involve accommodation at short notice following a traumatic incident. We do not means test, and a decision can be made within 2 hours. This has also been utilised to assist with life saving surgery and funeral costs among other things. Following and during an inquest PFOA members are supported with all the above services. We also ensure all our members receive a respite break following the inquest verdict. These breaks include weekends away and nights out, Theatre etc. This is done to enable the members and their families to have some quality time together following what can be very stressful times. Our monthly newsletter goes out to our co-ordinators who then forward on to all firearms officers in their force. We estimate we reach over 15000 officers nationally. The PFOA membership currently stands at over 2400 members, in 47 Forces and agencies. Our website, www.pfoa.co.uk has a secure area for members. We have a financial advisors link, and two online shops selling tactical police equipment and clothing and sports clothing and accessories. All these services offer special rates for PFOA members. There are many other plans for the site in the near future. At present the site averages 2000 hits per month. The Home Office has officially agreed that we can use ‘Police’ in our title. We have also registered PFOA Ltd with Companies House. Members pay £4 per month membership. Our overheads are very low with just one part time member of staff. All the board and executive committee members are volunteers. The PFOA continues to grow weekly. Over the past year we have paid out over £14,000 to members and their families. The future for the Association is extremely bright with long-term growth expected for many years. The PFOA is a non-profit making and non-political Association. The PFOA is funded by member subscriptions, fundraising and donations. The PFOA is a support Association for firearms officers, ex firearms officers, other officers of any rank involved in police firearms operations and their families. We work alongside ACPO, NPIA, The Police Service, Police Federation, Superintendents Association and The Public and Commercial Service Union. When requested we will assist a member and his/her family. We aim to support and reassure our members following a work related incident, or other situations that have affected them or their families. We will use our vast network of contacts nationally to assist our members should they and their families wish to meet and speak to other officers involved in similar incidents which have caused distress or worry.